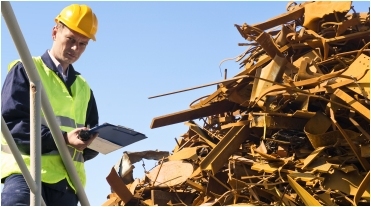 We offer a free scrap metal collection in Bolton and Lancashire. If you want a same day service, our friendly scrap metal collectors are available at short notice. We are an established family run business and can remove all types of scrap metal free of charge. Please feel free to drive in to us. We are located at the Raikes Clough Industrial Estate, Bolton. We are open 7 Days A Week. We accept many scrap metal and precious metals, plastics, cables, Motors, Computer Boards, Metal Roofing. We have been servicing the UK and doing our bit for the Environment by recycling End Of Life Vehicles. 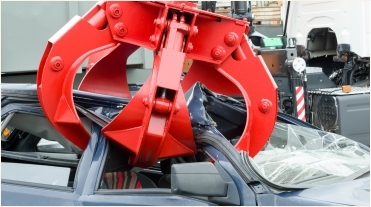 We pay cash for scrap cars in Bolton and all surrounding areas within the Lancashire region. Lloyds Metal Processors is a family run business located in Bolton, Lancashire. We offer a friendly and reliable service. Located at the Raikes Clough Industrial Estate, we operate one of the largest scrap yards in the North west. We are a well established metal recycling business for trade & domestic customers. After getting told my car wasn't worth anything but could be taken off my hands for nothing at metro salvage I took it to get it weighed in at Lloyd's and got a really decent price. The staff where all really friendly and helpful from start to finish. The money was in my bank in about half an hour too which is always great! Lloyds Metal Processors Ltd are polite helpful and they give a good deal for your scrap metal the yard is tidy, clean, and well organised. I couldn't think of a better place to weigh in my scrap metal. Good prices paid for scrap with knowledgeable staff and a clean yard. I used Lloyds Metal Processors in 2016 and I think they are the best scrap metal merchants in the Northwest. They gave me a fair price and we're friendly too! I wouldn't use any other scrap metal merchant in Bolton now. 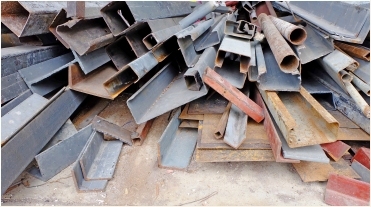 Lloyds Metal Processors offer Northwest scrap metal collection and also drop-off scrap metal. LMP pays for scraps cars in the northwest. © 2019 Lloyds Metal Processing All rights reserved.